The big reason people hire a business coach is to accelerate growth and improve their bottom line. While there are many different aspects of your business that you can work on with your coach, the end goal is always to increase profits and stability – build a business that will provide for you and your loved ones for a long time. Let’s take a closer look at how a coach can help you accomplish this. Sure, you can work on implementing little tweaks that improve lead conversions or save you a few dollars here and there by automating a process. That’s certainly valuable, but not really the best use of a good business coach. A great coach will take a look at what you’re doing and where you’re at with your business, and then help you go well beyond that. A good business coach can help you realize that you don’t know what you don’t know yet. Read that again. It’s an important concept. The problem and what’s holding you back isn’t not knowing something. Once you know that you don’t know how to do something or what you should be doing, you can go out and learn what you need to learn to fill that knowledge gap. When you don’t know what you don’t know, you’re truly stuck. Let me give you an example. Let’s say you have a brand new website with a great offer. You learn everything you can about copywriting and your conversions are amazing. 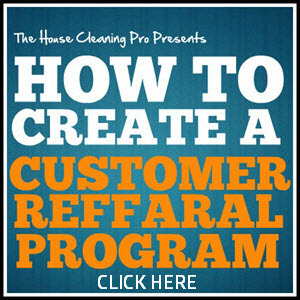 But try as you might, you can’t convert more than a couple of leads per month. What you may not know at this point is that you have to work hard at getting traffic to your site. You may not know that it takes a lot of targeted traffic from a variety of different sources to build momentum and drive up conversions. In short, you don’t know what you don’t know, so continuing to tweak sales copy or changing offers won’t do you much good until you realize that you should be working on driving traffic. A business coach can show you what’s possible and point you in the right direction. He or she can help you develop a plan for generating more traffic – or work on whatever you need to do to take your business to the next level. Not only will your coach help you realize what you don’t know yet, he or she can also help you learn and master those topics and techniques much more efficiently than if you were working on your own. This will save you lots of time and effort. Since time is money, being able to increase your bottom line more quickly can make the expense of hiring a good business coach well worth it. At the very least, consider hiring a coach to help you reach your next business goals faster. A business coach can help you make progress faster by helping you see where you can improve things, where you can leverage what you already have, and where you need to fill a big gap in your lead funnel. The big question is when should you hire a coach to make sure it benefits you and your business growth the most. … you know what you’re doing, have a solid plan, and just need a little time to implement it all. There’s no big need to have an advisor tell you what you know you should be doing. If you find yourself not implementing the right things, or you don’t know what you should be doing first, then getting a coach involved may not be a bad idea. Often you’ll find yourself go through a cycle of having a coach to come up with a solid plan, and then going off on your own for a few weeks or even months to put what you’ve learned to good use. … you don’t have the money for it. A good coach is expensive. If you can’t afford one right now, learn what you can through courses or for free, implement, and start making enough money to be able to afford the coach. Yes, a coach could be helpful at this point, but there’s no need to risk the viability of your business to shortcut this step. Instead, make a budget, and get the coach on board as soon as you can afford it. … you feel stuck. If you don’t know what you should be doing next, or you’re comfortably coasting and are ready to take your business to the next level, a coach can be a great addition. … you’re feeling unmotivated. There’s nothing like a good business coach to get you excited about what you’re doing. Paying this person is also a good thing. The expense will motivate you to take action and work on growing your own bottom line. This will reap benefits long after you’re done paying your coach. … you don’t know what you don’t know yet. This is a tough one. Often we can’t see the possibilities for our business simply because we don’t know what we don’t know yet. There are plenty of websitec strategies, networking opportunities, lead funnel options and the likes we aren’t even considering because we don’t know they are options. 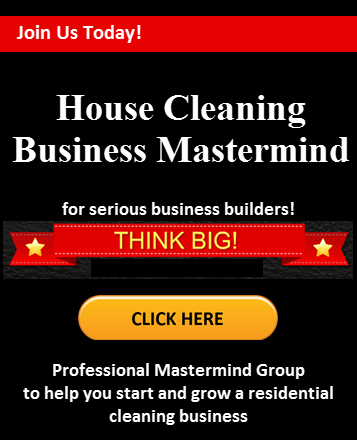 This is where a good business coach can be eye opening. Be ready for some serious mind expansion and explosive growth as you start to work with your coach. … you’re ready to scale your business. This is an important step for any business, especially when everything is running smoothly. 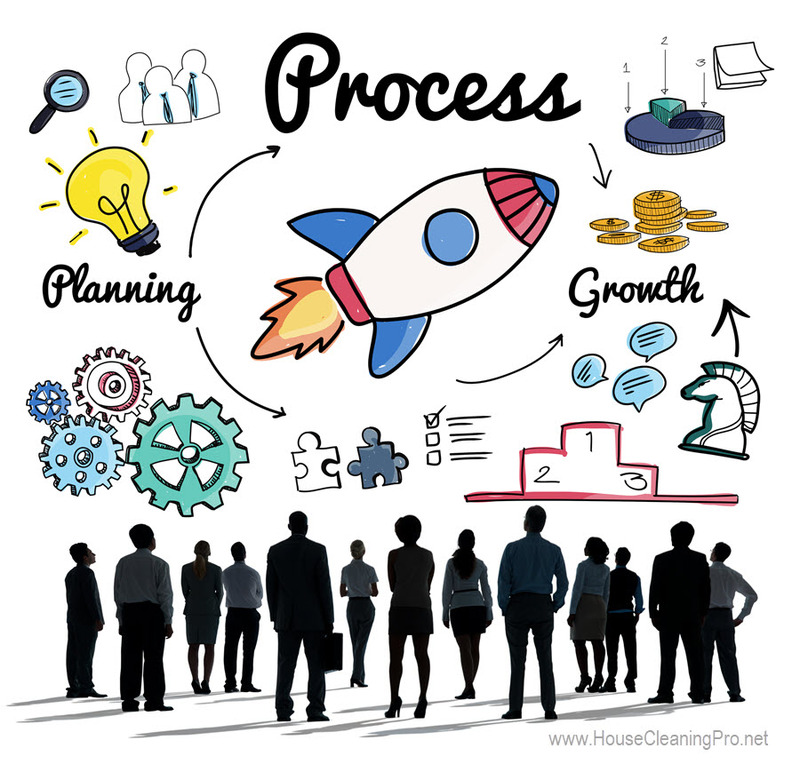 You can’t afford to jeopardize your current client base and scaling your business without the proper procedures in place can turn your business upside down. A good business coach can guide you through the process for a smooth transition. Is it time for you to hire a business coach? Take a look at how we can help…. 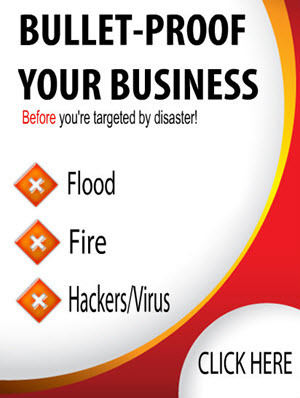 Did you start your business by piecing together information you found on the ‘net? Or maybe you joined a bunch of Facebook groups and used the information to build your business. If you’re a self-starter, maybe you discovered how to get started on your own to see if the business would work for you. Whatever method you used might not be working or you might be ready to scale up. If you need to transition into a professional business with proper policies and procedures, we can help. The Business-in-a-Box will take you from independent cleaner with all the information, business forms, flyers, and group coaching you need to project a professional image. Discover what you don’t know to succeed for maximum profits. Maybe you’re ready for more. 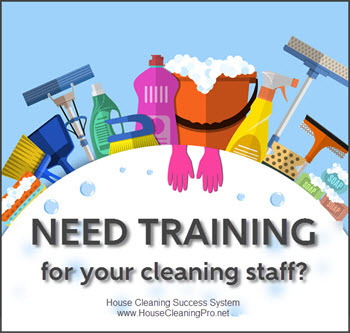 Invest in the Premium House Cleaning Success System and you’ll get everything in the Business-in-a-Box and more – including 30 days of one-on-one coaching.